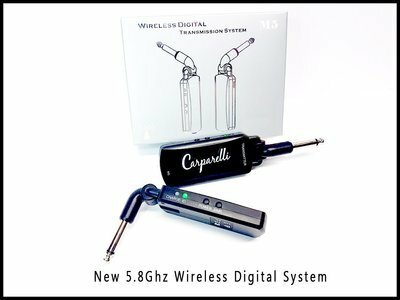 The First 5.8Ghz Wireless to hit the market. 1. The Receiver and Transmitter must be used together. a parked motor vehicle, on a radiator or heater, etc. 3. Clean only with a soft, slightly damp cloth. 4. Keep away from liquids. 5. Use only as indicated in this manual.